Description: Transportation networks are essential to the functioning of societies and economies and provide the infrastructure for the movement of people and goods over space and time. The existence and utilization of transportation networks are fundamental to the modern age and the negative effects of congestion and pollution associated with their increasing usage demand urgent attention. 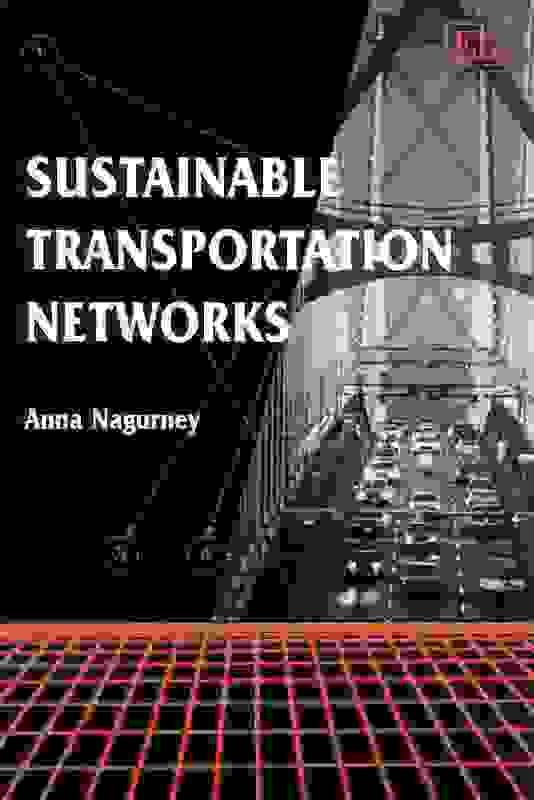 This book cogently addresses the question as to whether transportation networks are sustainable: that is, can they last, given the growing demands on the network, on the one hand, and the desire to alleviate the associated negative impacts, on the other. Anna Nagurney answers the question positively by providing a rigorous foundation for the formulation, analysis, and computation of solutions to such problems through the use of appropriate policies ranging from tolls and tradable pollution permits to the design of the networks themselves. Sustainable Transportation Networks will be of great value to students, researchers, and practitioners of transportation studies, environmental economics, regional science, and urban planning.